Probably the best bet if you don't want to give yourself a heart attack is to put the sidekicks in the heroes' mechs. I played through most of Alpha 3 with Boss in Mazinkaiser because I could. Yeah, that's probably what I'll have to do, since grunt mechs are TERRIBLE in this game. GIANT ROBOTS, AND THE PEOPLE WHO PILOT THEM! In this mini update series, I show off the various strengths and weaknesses of various Pilots and Robots in the game. 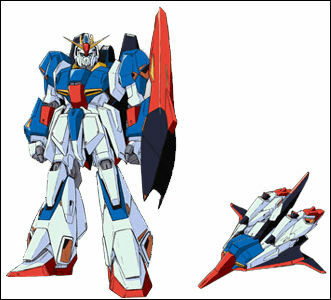 The Zeta Gundam is a great unit, it's Hyper Mega Launcher has great range, damage, and can be used in Waverider form. the HML also only requires requires 105 Will for him to use it, meaning he can use it almost from the get go. The only disadvantage I can think of is that the Waverider has no real decent Post-Movement attacks. 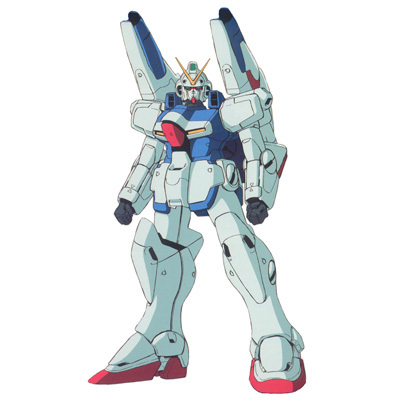 By the way, there ARE ample times where you would want to have Zeta Gundam in humanoid forms, especially late games. Because that is the only way it could take advantage of terrain bonus to save your precious sp points and fuel. Not to mention, its the only way to use its true ultimate attack. I haven't really used the V-Dash that much to have a good opinion of it, but it seemed decent enough for the beginning. It's major drawback is that it's strongest attack can only be used once, and if you use it, then the V-Dash turns into The Top Fighter for the rest of the battle. It's a little faster, but has weaker weapons on it. The White Ark is the best support unit in the game, since it's tough, fast, Heals damaged units, and can replenish their Energy and Ammunition. A damn near requirement for the late game. 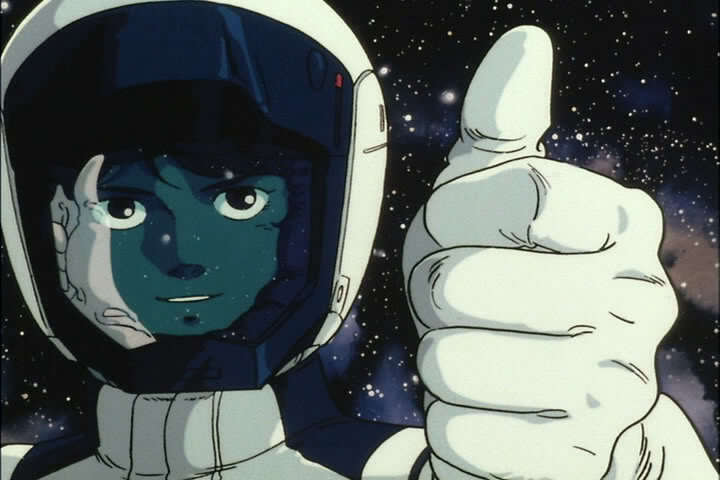 Kamille does his best in the Zeta Gundam, Which means he will most likely stay a part of your main team. 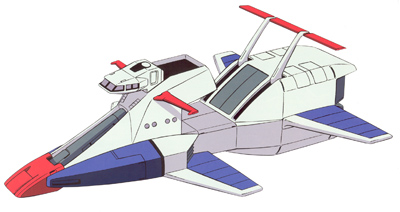 Usso is a decent Pilot, but his greatest strength lies in Haro, a Sub-pilot that always accompanies Usso in whatever mech he decides to pilot. I haven't used her much, so I don't have much to say. Better to bench her and stick someone else in the White Ark.